The idea for this fake DMCA was to remove a Ripoff Report from Google Search. This time, the perpetrators did not attempt to spend a lot of time or money to plant fake content on a legit looking website. 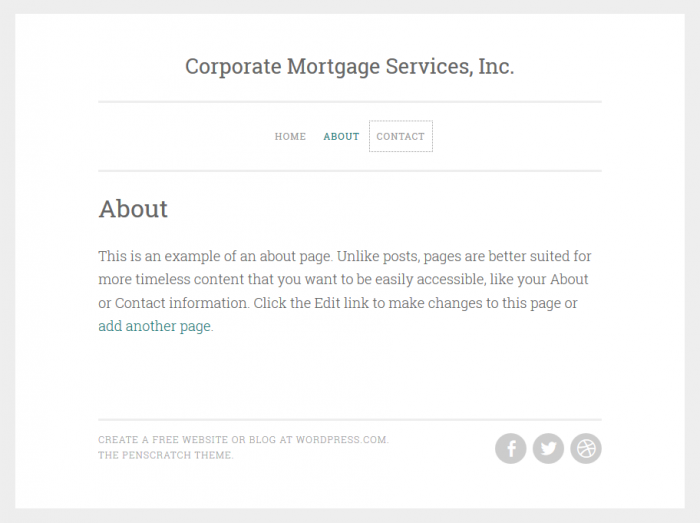 They used a free wordpress.com domain and set up a blog, filed the fake DMCA notice and rolled the dice. 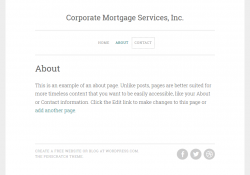 The free blog at wordpress.com they used was – https://corporatemortgageservicesinc.wordpress.com . 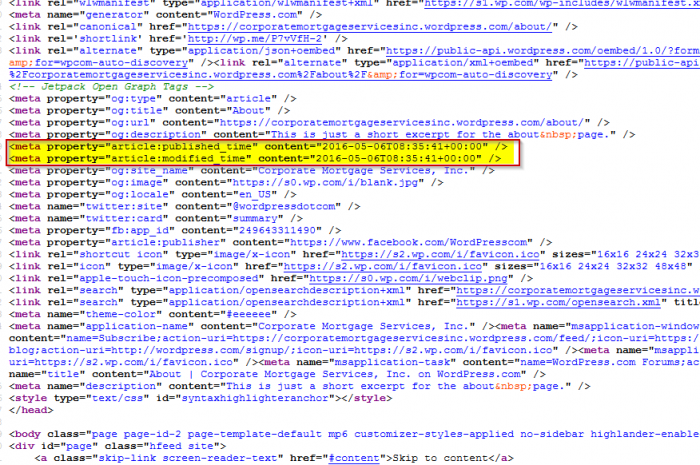 The articles on the blog have now been deleted. However, the ‘about us’ page tells us that the blog was set up on 6th May 2016. The same day the DMCA was filed. The DMCA was filed by a ‘Timothy Bryant‘. We tried to get in touch with as many Timothy Bryants as possible, but to no avail. This is just a fake name used. 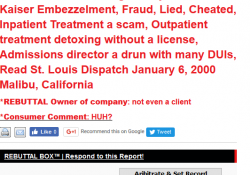 As with most Ripoff Reports, a consumer complaint turns into an online defamation situation. 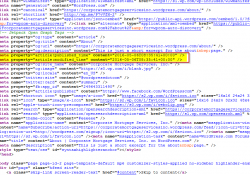 It invariably ranks high on Google, and does not budge easily. This complaint is over 6 years old, and we assume SOBA Recovery Center has tried every trick in the book to fix this problem. This wasn’t a cool trick though ! EDITOR’S COMMENT : For those who might ask – ‘why and how do we interject that ‘SOBA Recovery Center’ has something to do with this fake DMCA. Couldn’t it be a coincidence ?’, we will say this – When someone goes and creates a whole new fake news site, falsifies his/her identity and submits fake DMCA to try and de-list some very targeted content on Google, it signals intent and a plan. It is obvious that ‘SOBA Recovery Center’ or someone they hired was directly involved in this crime. SOBA Recovery Center also cannot plead ignorance in this matter, since this notice on Google search is hard to miss, really.